The Waterfalls of Umpqua National Forest, 2013. In the spring of 2013, I headed north from California into Oregon to check out the waterfalls of Umpqua National Forest. 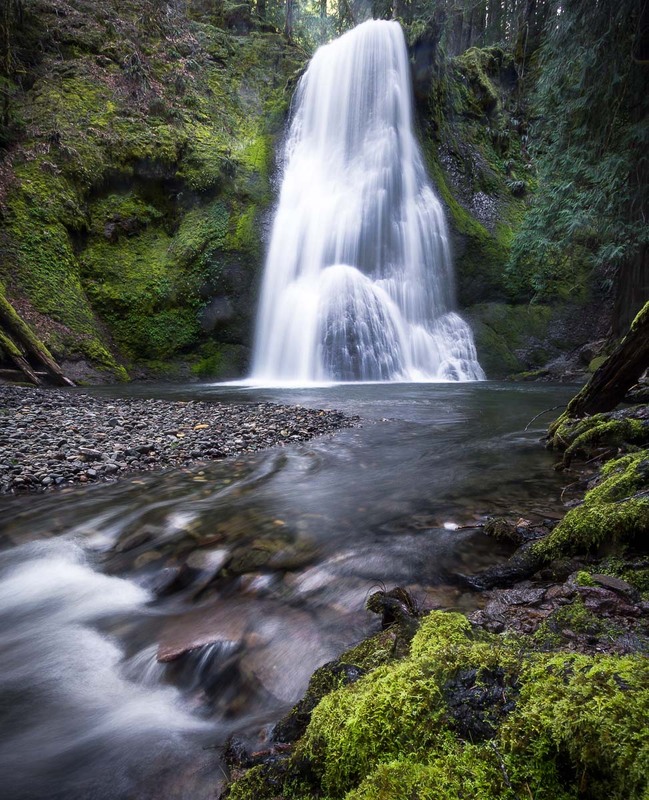 The temperate rainforest is situated on the western slope of the Cascade Range in southern-central Oregon and is characterized by the many gorges, heavy timber, and of course - waterfalls. I happened to be visiting in Spring and with all the snow melting, the waterfalls were raging. 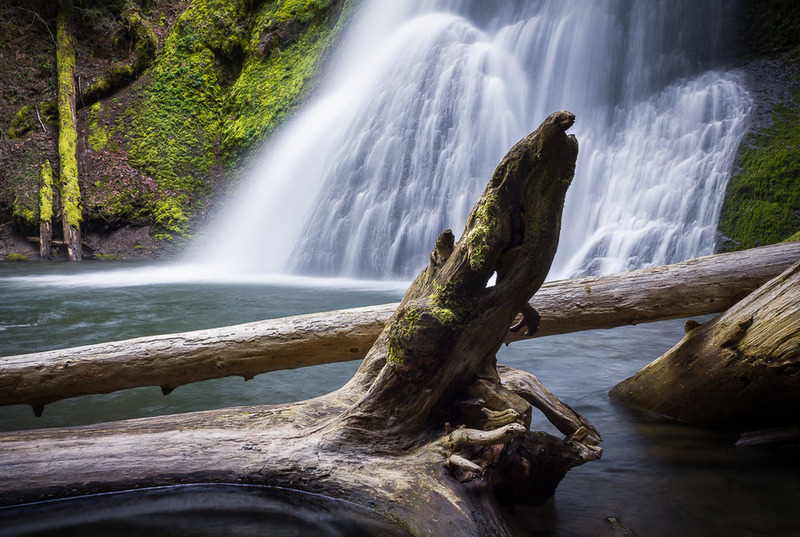 If you take highway 138 east from Roseburg, you'll find yourself on the Rogue-Umpqua Scenic Byway and will eventually start following the North Umpqua River. Also know as the "highway of waterfalls" you can visit over a dozen large waterfalls from this main highway. It was this corridor that I wanted to explore.